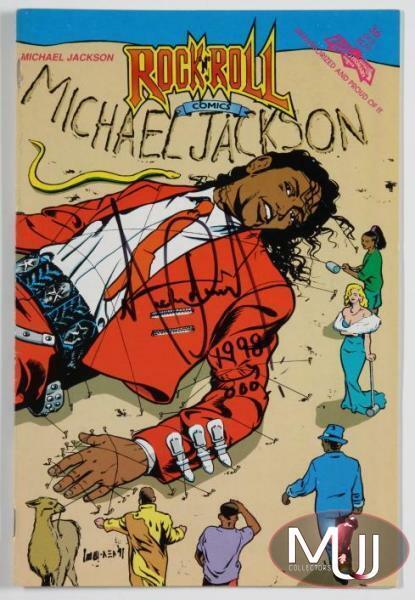 An original copy of the Revolutionary Comics release of Rock N' Roll comics featuring Michael, signed in black marker "Michael Jackson 1998." 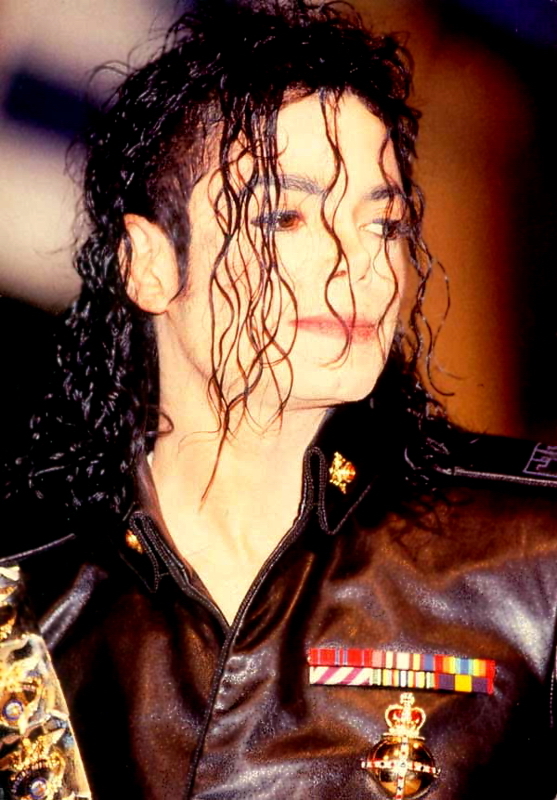 Sold by Julien's Auctions (Lot #461) for $3,750 at their 2010 Music Icons auction. All screen captures are the property of their respective owners.